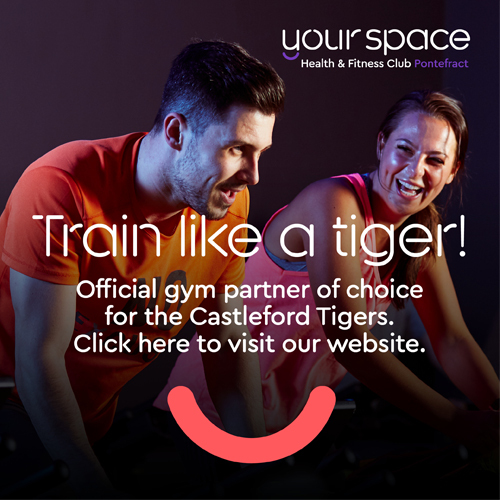 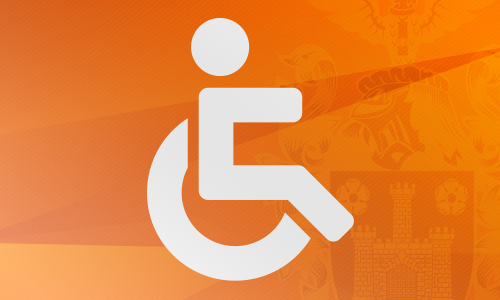 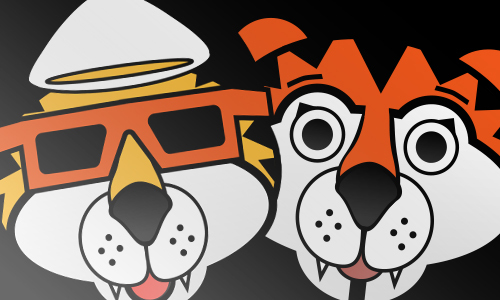 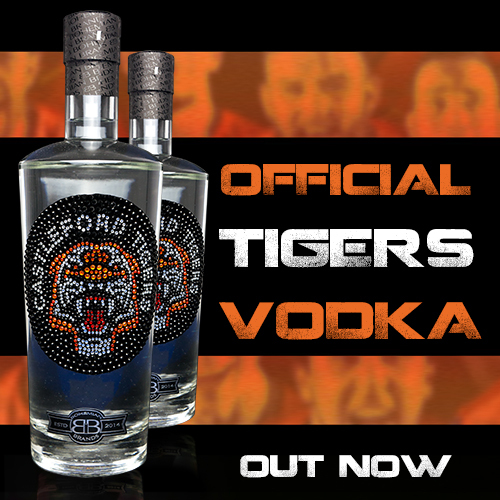 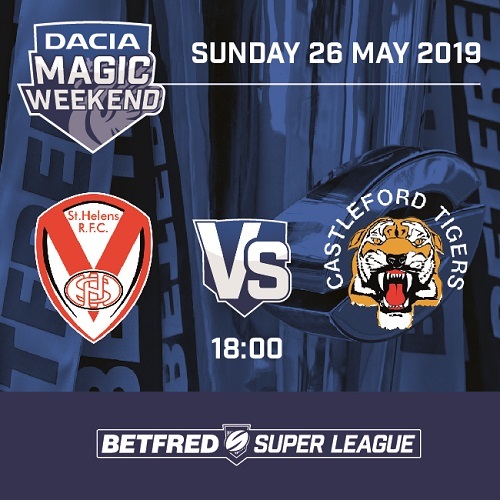 Get your hands on the best priced 2019 Castleford Tigers Season Ticket! 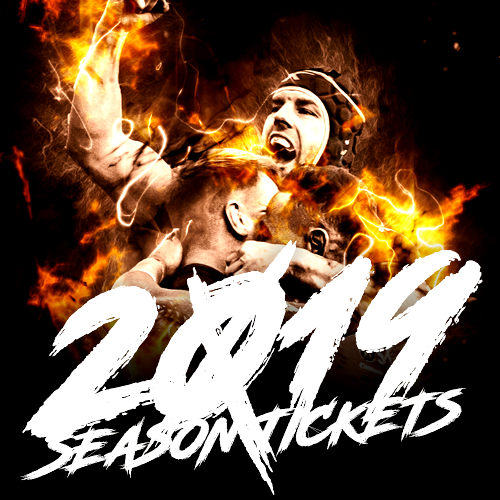 Fans purchasing a 2019 Season Ticket can take advantage of our Early Bird prices until 5pm on Sunday 25th November! 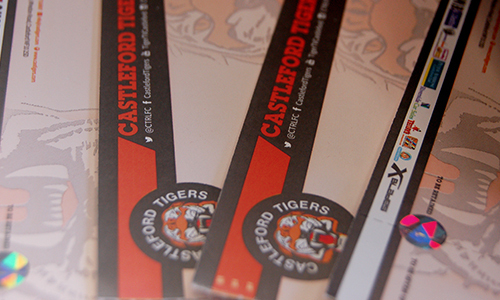 You can split the cost of your 2019 Castleford Tigers Season Ticket over six monthly instalments via direct debit. 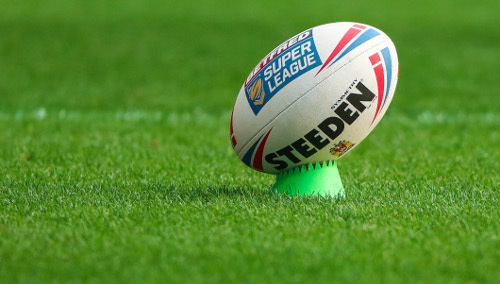 Fans need to sign up before 5pm on Sunday 25 November 2018 to take up our direct debit offer. 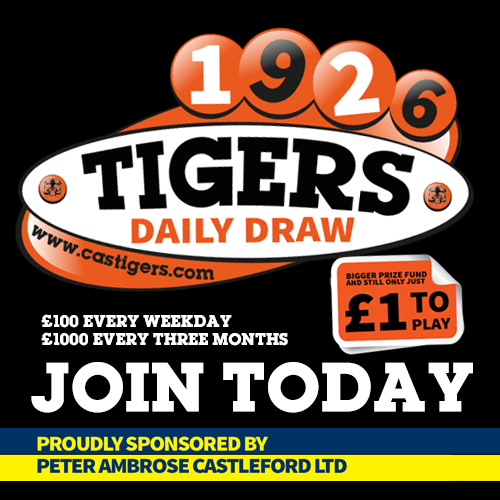 You’ll need to call in to the Tigers Den or Xscape Sports Superstore to take up this offer (a £10 administration fee also applies).